During the height of its success, Finnish Giant Nokia became particularly known - and respected by all geeks and gadget enthusiasts - for two things. 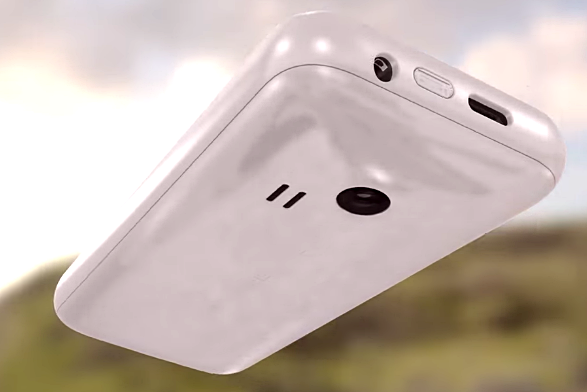 First, for making top-notch, industry-leading cameraphones. And second, for releasing the most durable and easy-to-use feature phones that have long battery life. 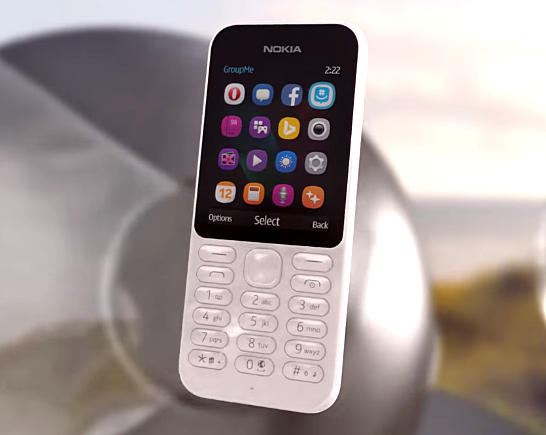 The recently announced Nokia 222 Single SIM and Dual SIM models are clearly Microsoft's attempts not just to take advantage of Nokia's popularity in the alpha-numeric candybar phone segment but also to remind people of one of the things that made Nokia the top handset maker for many, many years. With prices starting at only $37 USD or around Php 1,700 with current conversion and before taxes, Nokia 222 sports a familiar form factor replete with a tactile keyboard, a 2.4-inch QVGA colored TN display panel, and - get this - a flashlight! 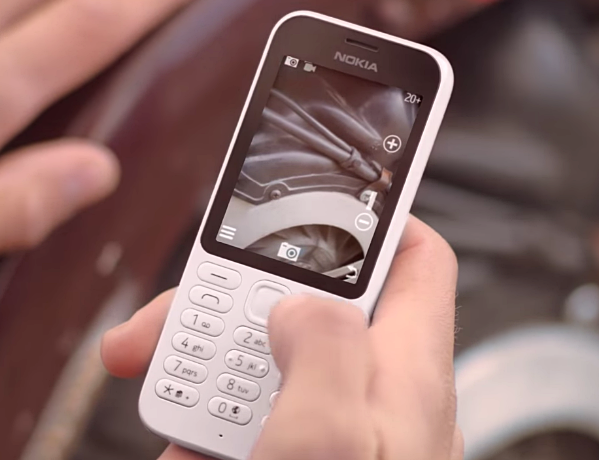 At the back, the phone has a camera snapping 2 MegaPixel photos that you can then share with other Nokia handsets via the company's Bluetooth-powered Slam Technology or upload on your social networking sites using the phone's 2G mobile connectivity support. As for the phone's battery life, according to Microsoft (which - if you don't know yet - now owns Nokia's mobile devices business), Nokia 222 Single SIM - with its 1,100 mAh pack - delivers a whopping 29 days of standby while the Dual SIM version gives you around 21 days. On a full charge, both variants will give you 20 hours of talk time, 45 hours of FM radio listening, and 50 hours of MP3 music playback. Running Series 30+ operating system, Nokia 222 supports Java-based games and applications -- some of which come pre-installed on the device including Opera Mini for browsing the web, Microsoft's Bing mobile search app, Assassin's Creed Brotherhood, and Midnight Pool 3. 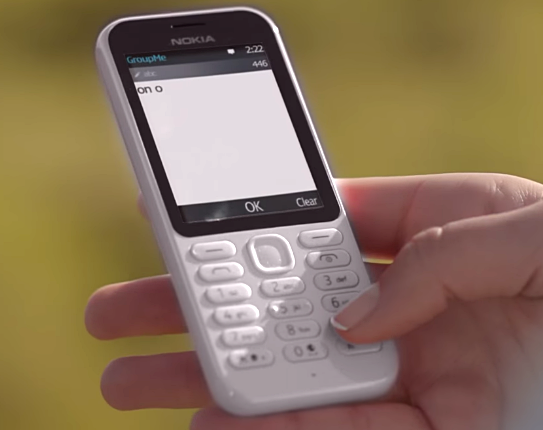 Set for global release next month - September 2015 - and available in two colors: Black and White, Nokia 222 Dual SIM and Single SIM models - I think - would be a great secondary phone for mobile consumers who already have a full touchscreen smartphone or phablet as a primary daily driver. It's also a perfect device for basic phone users who aren't quite ready yet to own an expensive smartphone and are more comfortable using a physical alpha-numeric keypad for sending text messsages or making calls.